Various automakers are adopting Ford technologies in order to set a new industry standard. In fact, Toyota recently adopted the SmartDeviceLink, Ford’s open-source smartphone app interface software. Illustrating just how impressive Ford’s technology is, other automakers can’t seem to replicate what Ford has. 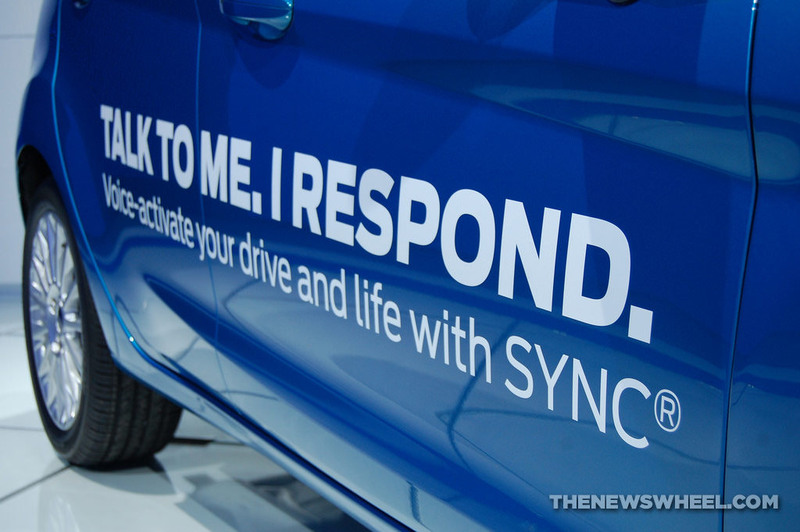 According to Ford, the SmartDeviceLink software allows Spotify, Glympse, iHeartRadio, and other smartphone apps to be easily accessed by drivers using voice recognition and dashboard controls. Other automakers that are looking into the software include Peugeot Citroen, Honda, Subaru, and Mazda. The Ford technology is expected to reach an additional 28 million vehicles by 2020, making it one of the most important industry standards. This will not only benefit automakers like Ford, but it will enable consumers to have the latest technologies without spending extra. What’s the point in having premium chrome, aluminum, and other trim if you can’t see it? Polishing your vehicle trim is easier than you might think, leaving a mirror shine that is hard to beat. Aluminum is a fairly soft metal, making it easier to polish than steel and other metals. Typically, according to Autogeek, aluminum on a vehicle is actually some sort of alloy and combines with other metals to add structure. Unlike iron, aluminum oxide doesn’t become rust; rather, it becomes a dull protective coat. When you polish aluminum, you want a polish that removes oxidation, tarnish, stains, and water spots in one. Try a polishing compound and compounding pad, and wipe clean with a chamois cloth. Chrome is a plated metal, making it highly resistant to tough conditions, though it will rust without proper maintenance. Look for a polish that removes oxidation, calcium, lime scale, and green tarnish. Some chrome polishes come as wipes, allowing you to simply scrub away any residues. Chrome is incredibly bright when polished. 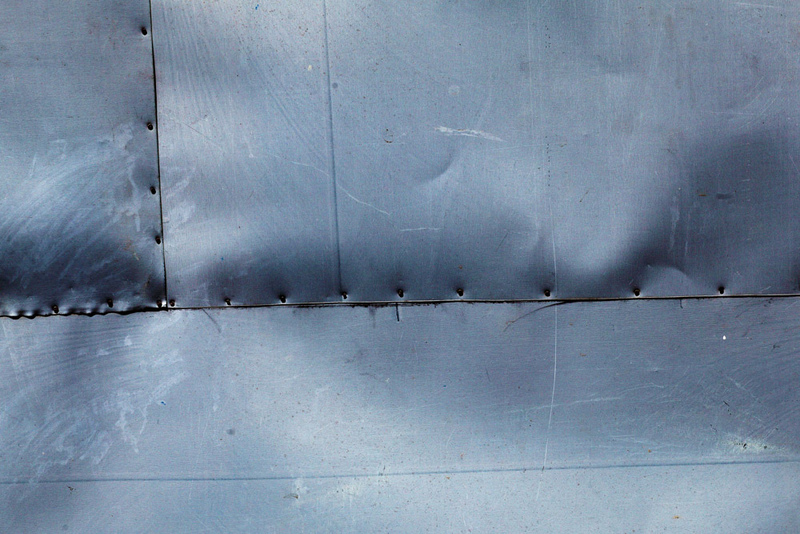 Stainless steel sounds like it would resist corrosion, but it can still degrade over time. Because steel is a hard metal, it can be tough to get it to really shine. Try a red paste polish and some old-fashioned elbow grease. Scrub clean with a microfiber towel. Most of these supplies can be found at a local auto shop, though you can stop by the Shults Service Center for more information on detailing your vehicle.